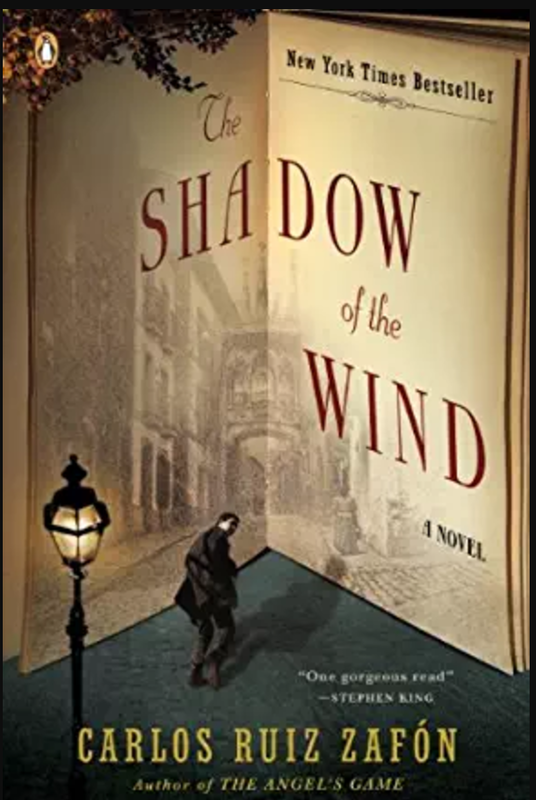 I’ve been reading so many memoirs and genre fiction books that it took me awhile to get involved in Carlos Ruiz Zafón’s best seller The Shadow of the Wind. I sought the familiar three-act pattern as I read, and I was initially frustrated by the complexity of the story. There were more characters, all with foreign names spelled with vowels with diacritical marks above them, than I could keep track of. And what I thought were minor, though interesting, details were introduced without any indication of their significance. An example: a fountain pen that Daniel Sempere, the main character, believes will make him a great writer because it had once been owned by Victor Hugo, though its price is so exorbitant his father explains he could never afford it. Thankfully, I continued reading. 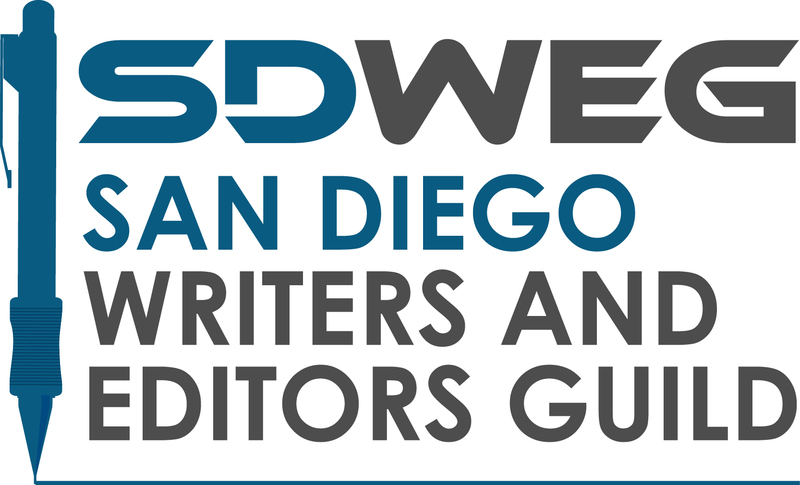 The book is, after all, the 2015 selection for One Book, One San Diego, a community reading experience, now in its ninth year, sponsored by Public TV and Radio station KPBS, the San Diego Public Library, and the San Diego County Library, with major support from a number of businesses. I started reading it based on the assumption that it must be not just a good book but a great one. I was not disappointed. On the surface, the book’s story is about Daniel, a boy living with his widowed father in Barcelona. It opens in 1945 when Daniel’s father, a seller of used books, brings Daniel to the Cemetery of Forgotten Books, a secret, labyrinthine repository of all the world’s books that are in danger of being lost. Daniel’s father tells him to pick out one book for himself, a book he must never give away or sell. His father also warns him that he cannot tell anyone about the Cemetery of Forgotten Books, except his mother, who died several years ago. It is always all right to tell his mother secrets. Daniel’s selection is The Shadow of the Wind by Juliàn Carax. The creation of the Cemetery of Forgotten Books draws the reader into a fantasy world, the first genre Zafón references in the novel. The book is a book within a book and Daniel’s life begins to follow the storyline of the main character of Carax’s The Shadow of the Wind. Likewise, the book parallels the life of the author of the book. And Daniel becomes entranced to learn more about the author. In this, Zafón references a second genre, the mystery. The antagonist of the book comes alive in Daniel’s life, pursuing him in order to obtain the book, the likely last copy in existence since a fire at a Barcelona warehouse destroyed copies before the publisher was able to sell them. In this, Zafón references a third genre, the thriller. The author selected Barcelona at the end of the first half of the 20th century as the setting because of the drama and upheaval of the previous historical events—the Spanish Civil War and World War II. The city becomes a character itself in the novel. In this, Zafón references a fourth genre, the historical novel. But Zafón’s The Shadow of the Wind is much more than any of the referenced genres. The book comes alive to Daniel, leading him to learn about love, fear, forgiveness, redemption, and the power of books. As the story progresses, Daniel also learns about the duality of everything. Love and hate are related. Neither exists without the other. Likewise good and evil, blame and forgiveness, transgression and redemption. And all those interesting but minor details that nearly derailed my attention at the beginning of the novel? The importance of each eventually became clear. Nothing in this novel was insignificant. Everything supported the message of the power of books and knowledge and the importance of preserving both. This is my favorite book of 2016 thus far.